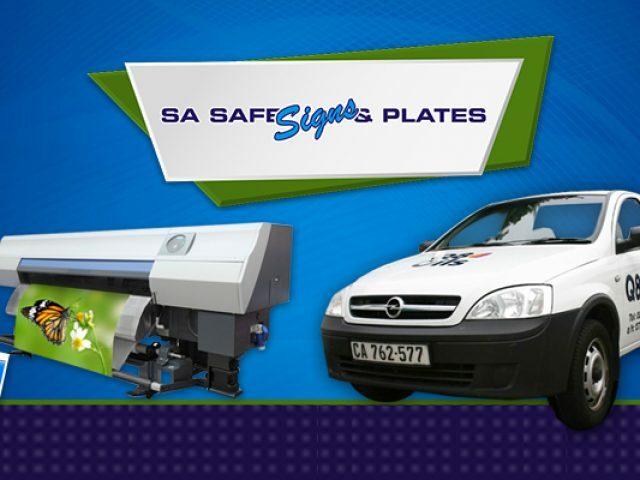 In recent years, the crime rates in the Western Cape have increased dramatically. Therefore, most residents are forced to make use of security services and products available in the area. These services allow residents to protect themselves and their families through various measures, including burglar proofing, security gates, electric fences, security cameras, armed response teams, and more. In the Brackenfell area, there are many security services available to all residents. The security products available in Brackenfell are varied. 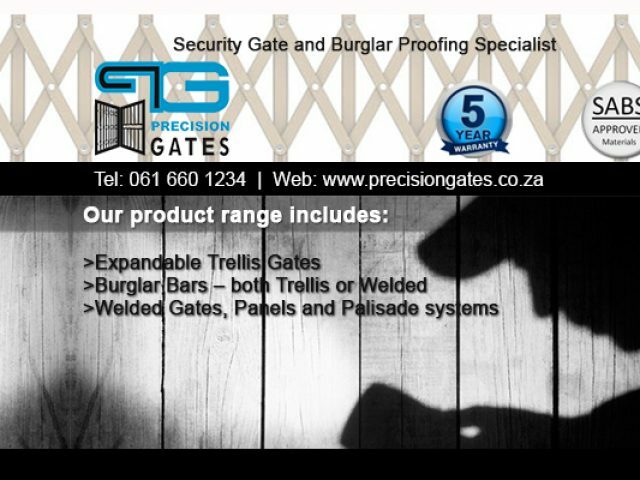 Clients can choose between a range of security gates, which will be installed to precision. 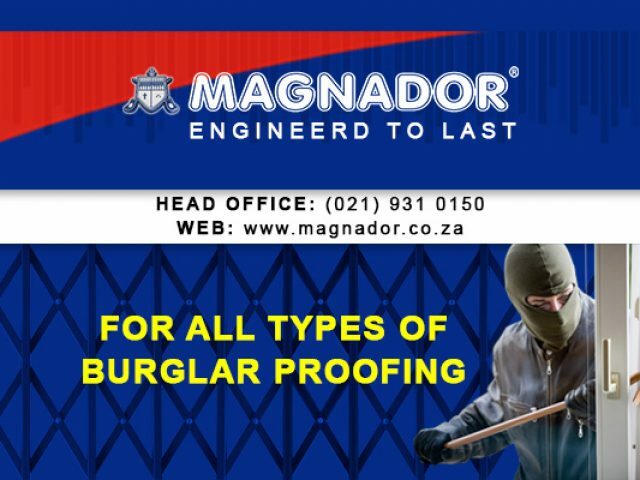 Burglar proofing on your home's windows will ensure that intruders have no way of entering your home, when you are there and even when you are not. For extra security measures, a lot of home owners opt to install alarm systems and CCTV cameras into their homes. 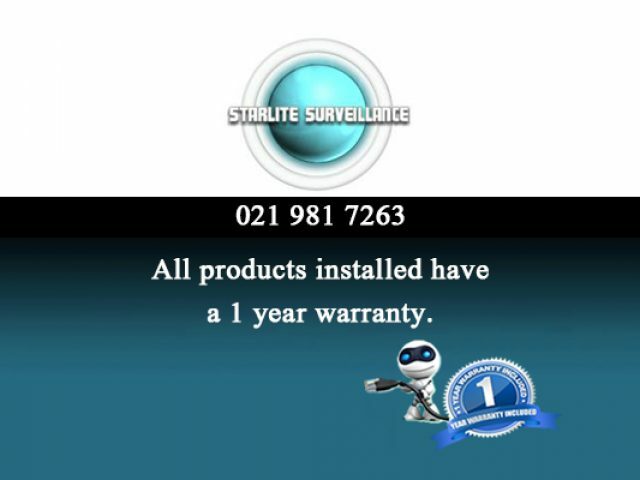 These installations allow them to receive 24/7 protection, provided by their local security agency. In the instance of you personal safety, it is of course better to be safe rather than sorry. Make the right decision by using one of the service providers listed in this section, for the ultimate security services and products.